/co/ - Comics & Cartoons » Searching for posts with the image hash ‘P+2YFtUJp+V5alKk4UkllA==’. Searching for posts with the image hash ‘P+2YFtUJp+V5alKk4UkllA==’. 2 results found. 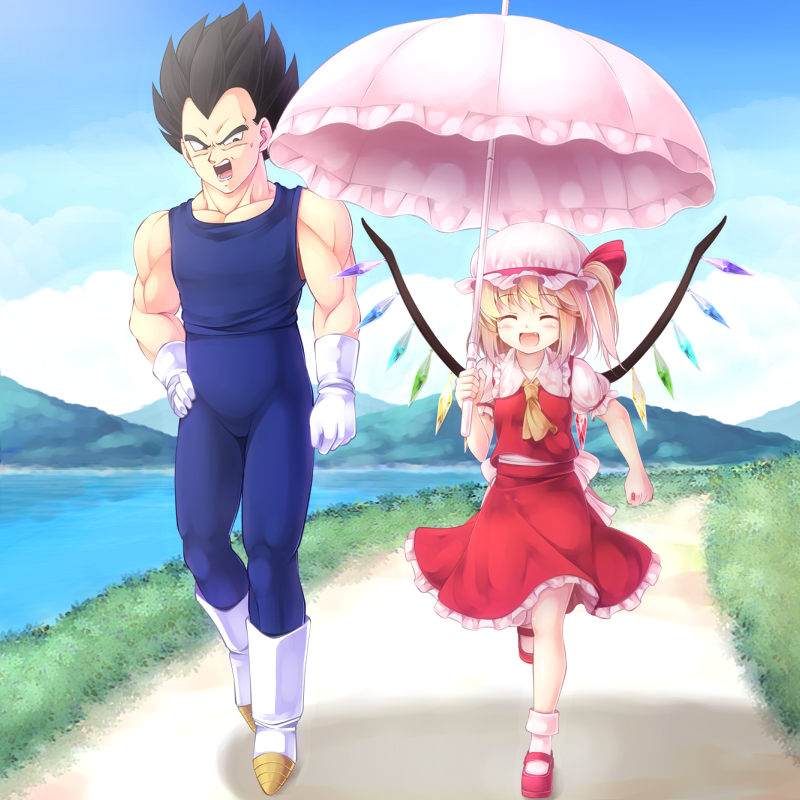 could a touhou beat superman with magic?